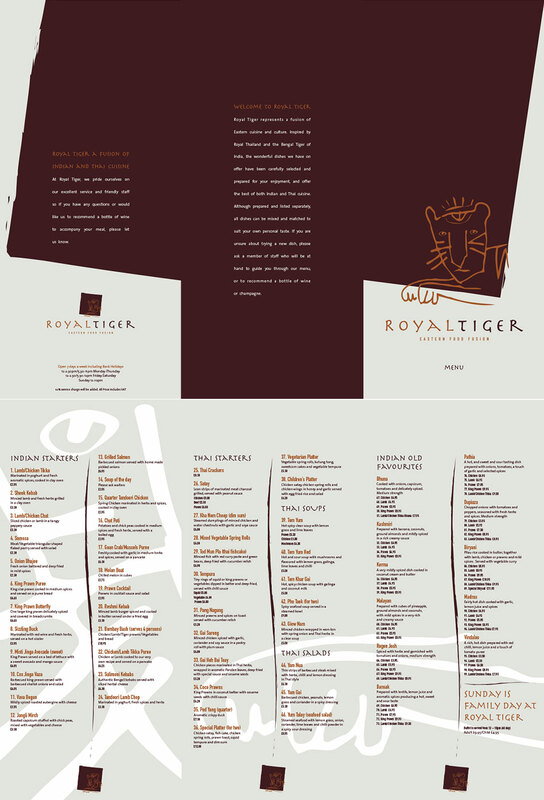 The menu is the most important internal marketing and sales tool for a restaurant. 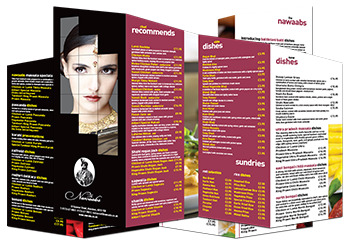 An well designed menu can educate and entertain the customer as well work as a communication, cost control, and marketing tool for your restaurant. 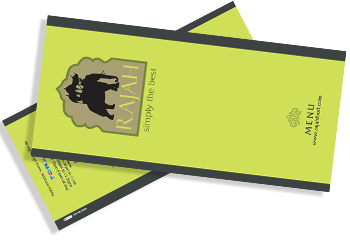 Your menu is your restaurant’s business-card. 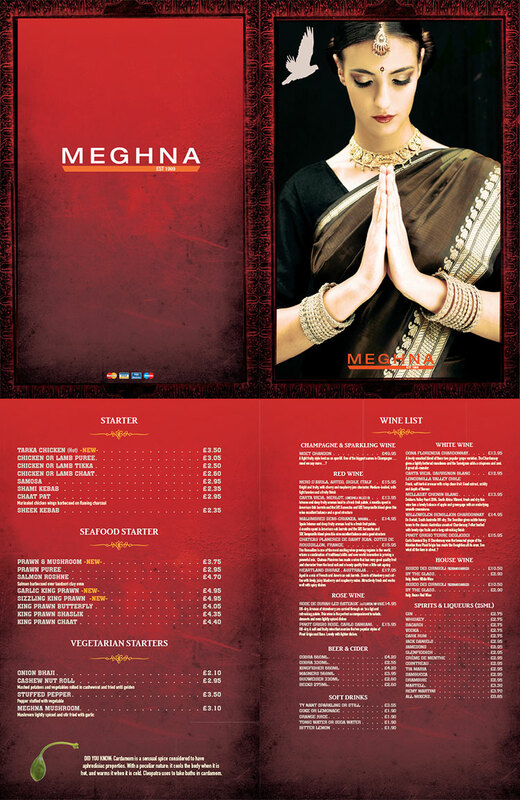 It introduces your restaurant to the customers. 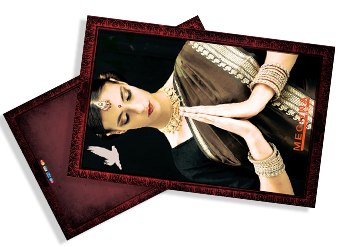 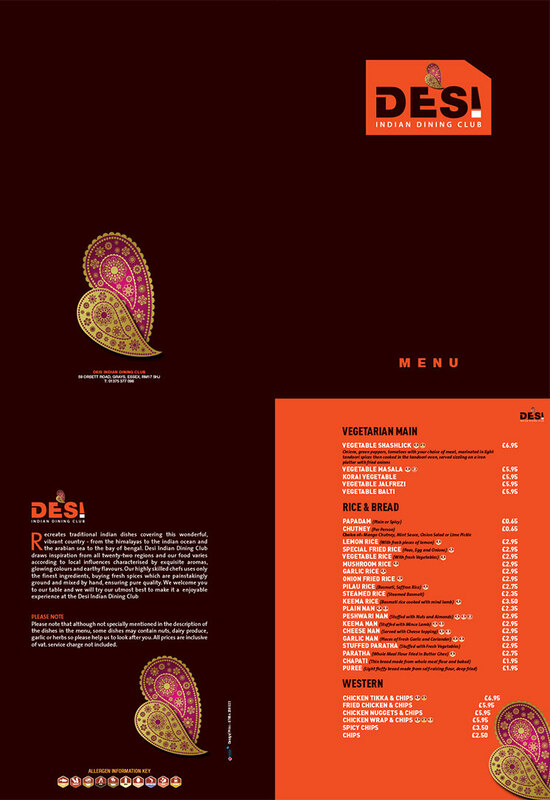 Its design should complement the décor, service, food quality, and price range of the restaurant. 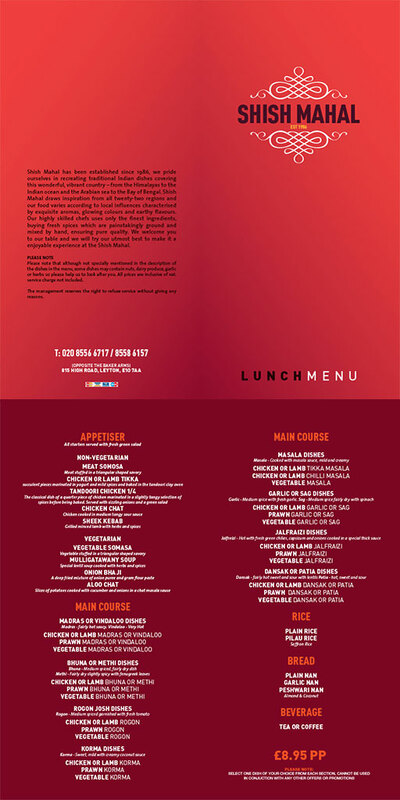 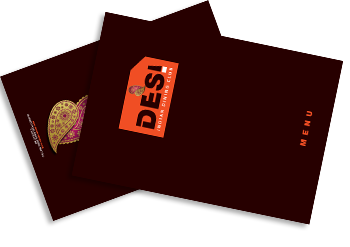 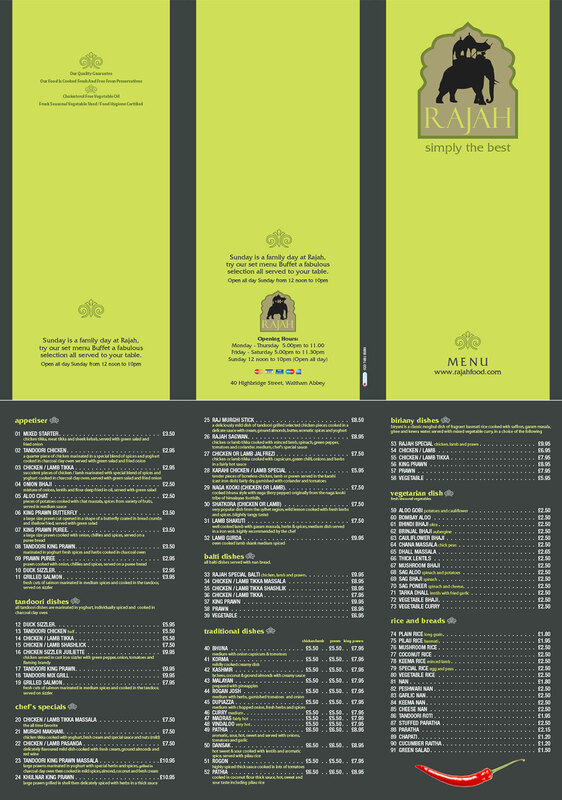 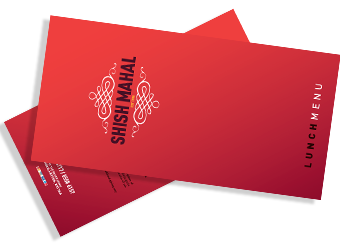 Our a la carte menu design is available in a range of different sizes and papers. 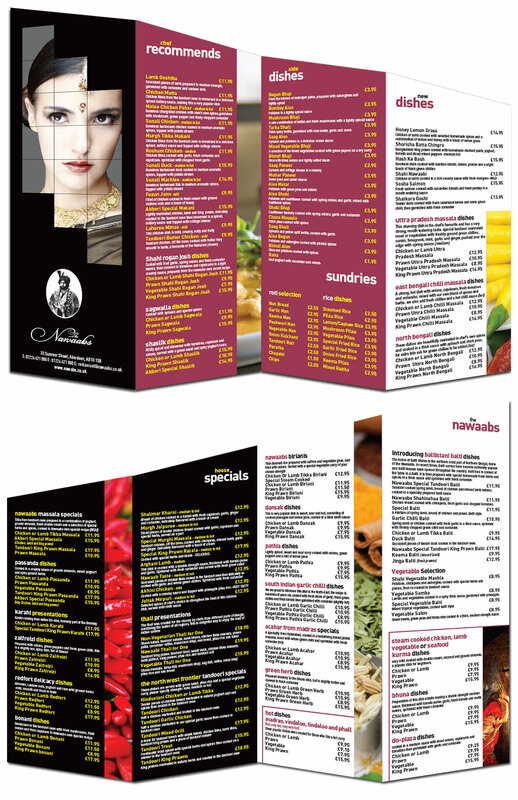 Menus can be folded in several different ways, allowing your creativity to flow. 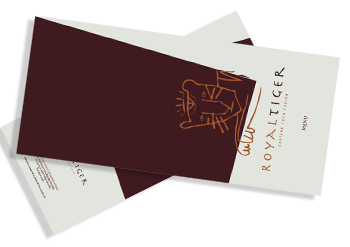 They can be supplied with an optional gloss or matt laminated coating for extra protection and longevity.